Drink X Design is an event which goes on every month at a different Detroit business. Drink X Detroit is a Partnership between Metro Times and Detroit Creative Corridor Center. It brings creatives together to mingle and visit a local business which they might not have experienced before. 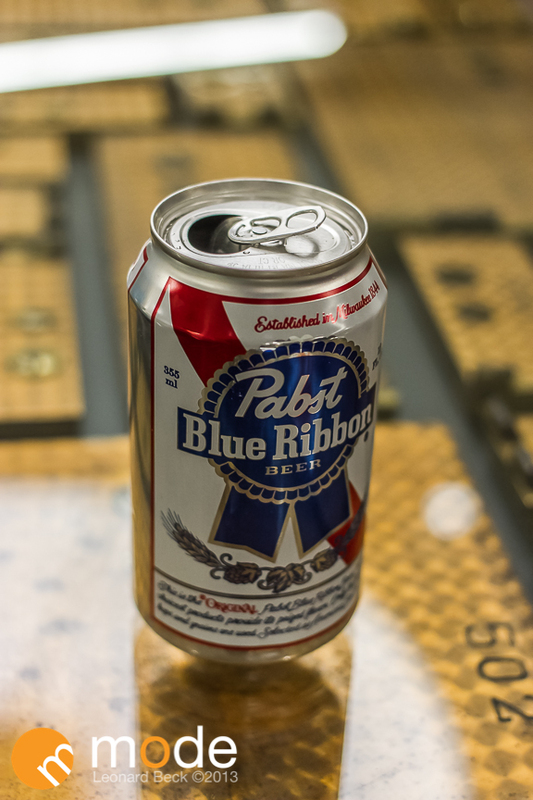 The event was sponsor by Pabst Blue Ribbon. dPOP is a great example of the new design surge happening in the city. Located in the basement of the Chrysler house. They are part of the Dan Gilbert Quicken Loans family responsible for the companies interior design direction along with corporate relocations.